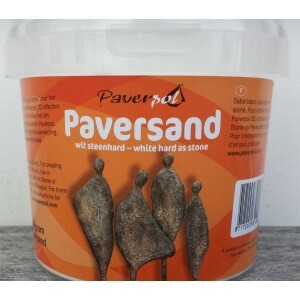 This is a great Paverpol product! 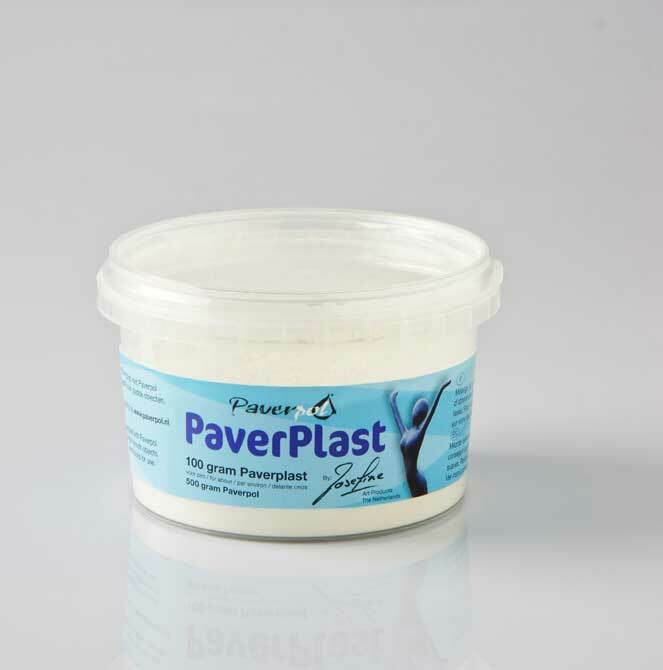 Simply mix this 1 part of powder with 5 parts of Paverpol (100 grams for 1 liter) and you can create an indelible sculpting pasta. Paverplast mixed with Paverpol can be colored with Pavercolor. 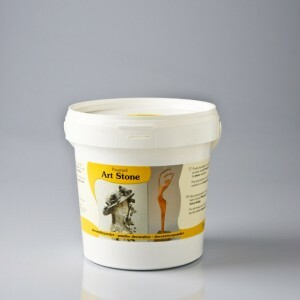 It can also be mixed with transparent Paverpol and it obtains a beautiful Ivory color. Mixed with Paversand it makes other interesting 3D effects as well as hardening the Paversand clay. It becomes hard as cement! Store in an airtight sealable tray as it is an air-dry product. If the Paverplast becomes too stiff, you can add some Paverpol. Do not add water! Available in jars of 100 and 400 grams. 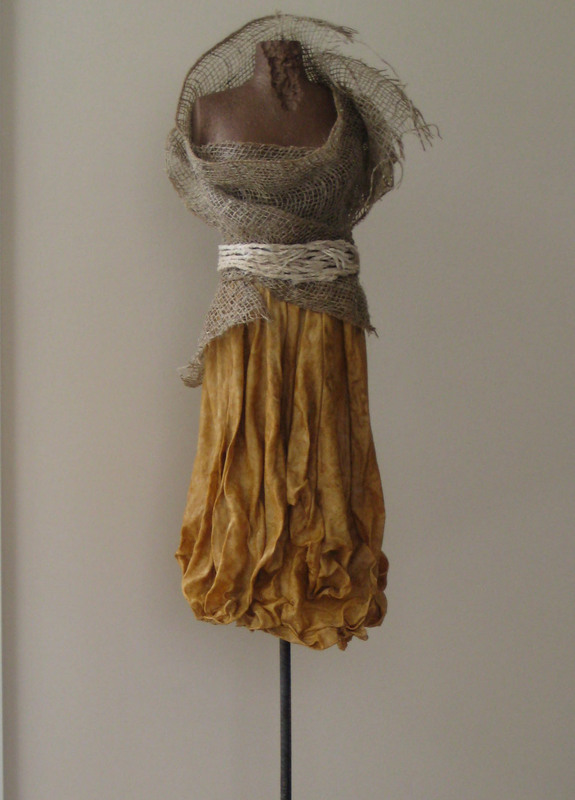 Paverpol Bronze mixed with Paverplast and brushed on a Styrofoam torso. 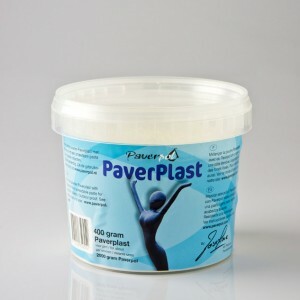 Be the first to review “Paverplast 100 gram” Click here to cancel reply.